Yes, it can pull 200G’s. It also might explode. Start flying level with the ground, so you’re completely horizontal. 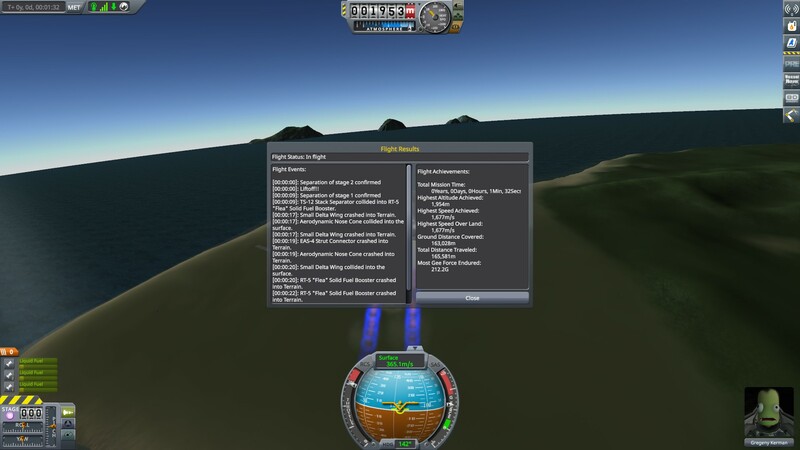 Keep SAS off above 1000m/s speed, turn it back on whenever you drop below that. Once you hit 1600m/s start paying attention to your speed - The moment you hit 1675m/s you need to pitch up and hold it there until the turn is done. The sooner you can do the turn before the plane overheats, the more G’s you will pull. Another thing that helps is if you roll 90’ to either side first and then pitch, so you turn sideways. For some reason this pulls more G’s then pitching up vertically. Sometimes the G’s can rip the wings off so if that happens try turning a bit sooner. My current record is 212Gs. Throttle to max, turn on SAS, stage once. Stage again once boosters empty. 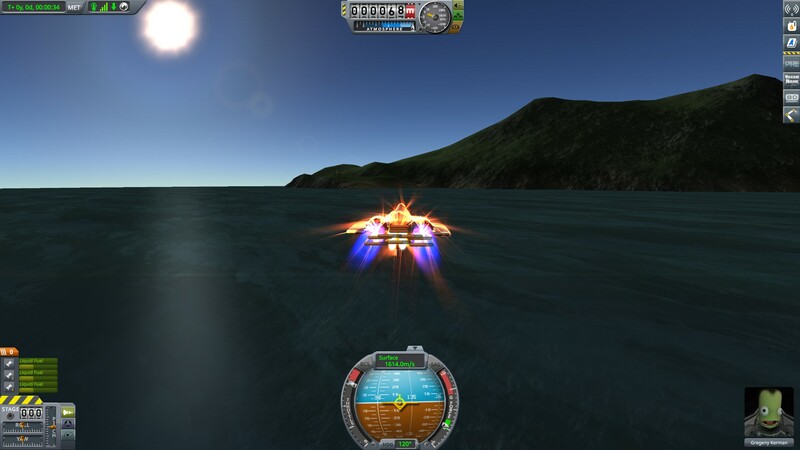 I suggest you turn off SAS when faster than 1000m/s+, it’s sometimes unstable otherwise. 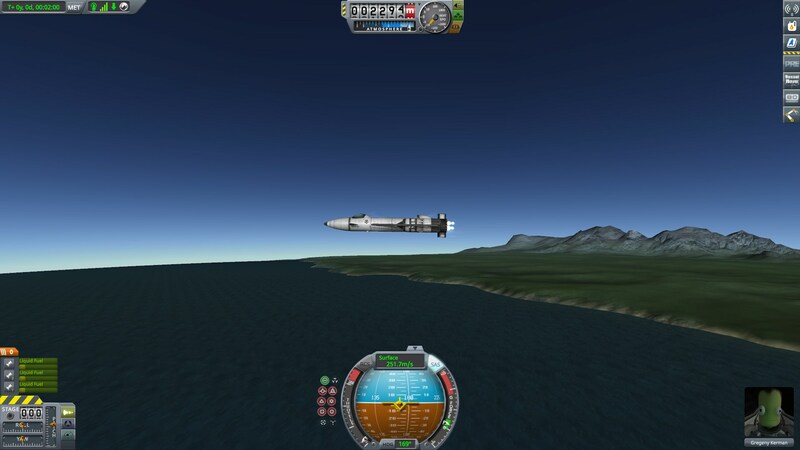 DON’T GO FASTER THAN 1650m/s in the lower/mid atmosphere, you’ll probably overheat and explode. Get up to 25,000m altitude, turn on SAS, and level out. Try not to press anything after this for the most part. 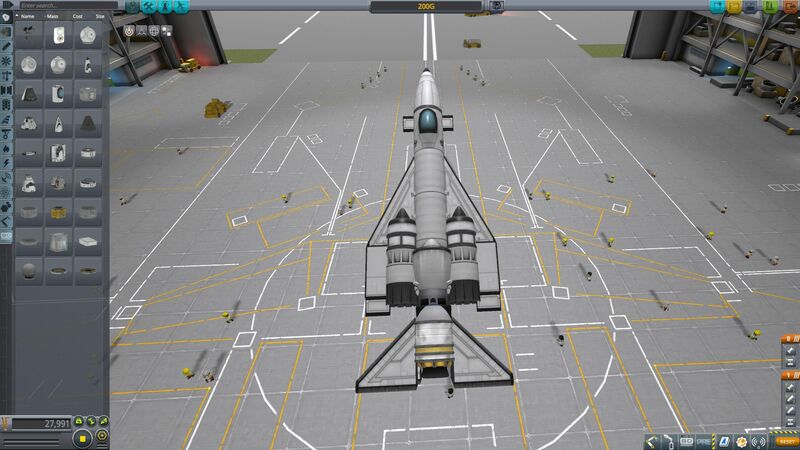 Your jet engines will automatically turn off by now (flameout) and the rapier will keep you cruising at 1600m/s with extremely efficient fuel use. Any time your plane tilts too far away from the horizon (it usually tilts up) just quickly tap F until it’s back down. You can safely timewarp up to 3X at this speed/altitude (4X not recommended). 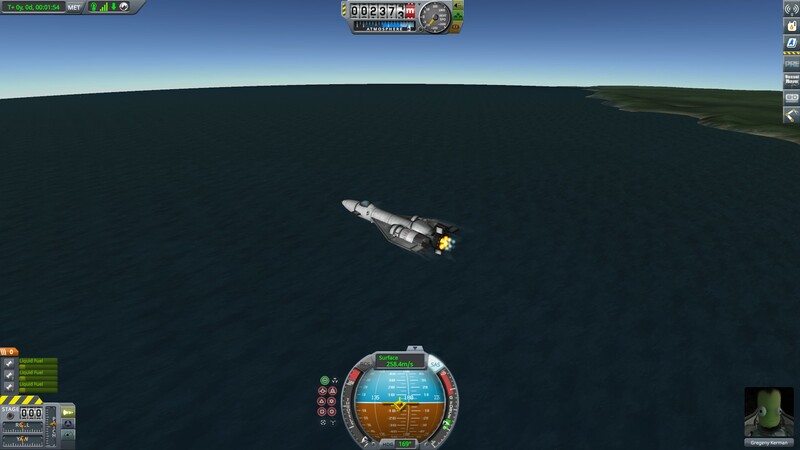 It is possible to make it to the other side of Kerbin with this craft, possibly even a world-wide trip if you’re a good pilot. 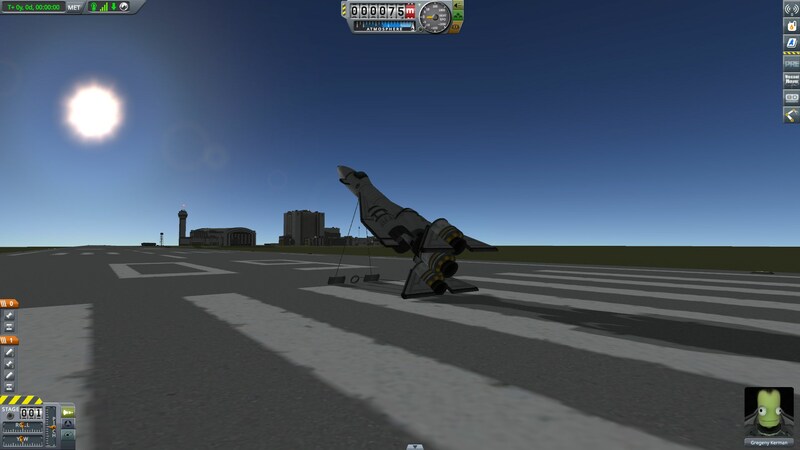 This plane requires a lot of practice to fly correctly. Leave feedback if you enjoyed!